Concentrated formula containing essential nutrients. 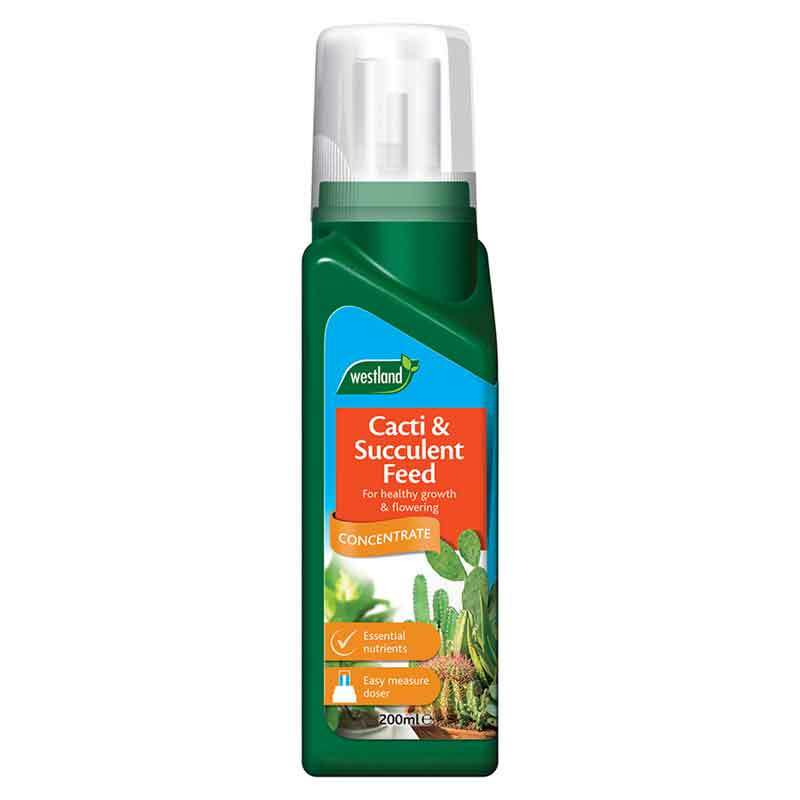 The perfect plant food for your indoor cacti and succulent plants. If you would like further information about Westland Cacti & Succulent Feed, please contact our garden centre at Shawbury just outside Shrewsbury in Shropshire, by calling 01939 251315 or emailing.